Welcome to the RadioU Street Team! RadioU must infiltrate every corner of this planet. The time is now to enlist with the RadioU Street Team! 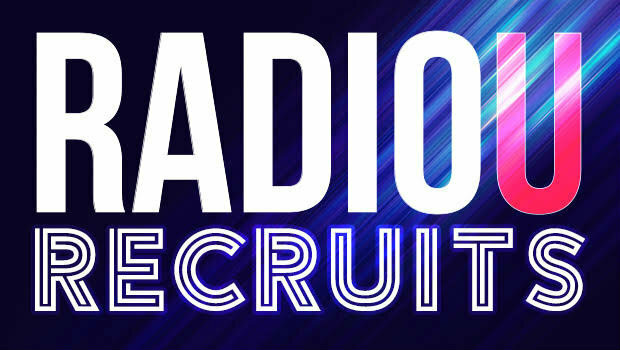 Think you can be a RadioU DJ? Now’s the time. Want to get behind the scenes at upcoming concerts? This is your chance. Just fill out the form. If you can, show us who you are by shooting a short video introducing yourself and include the link on the form! We’ll get back to you with what happens next. In love with all things RadioU? Got what it takes to spread the word about RadioU to all of your family, friends, and family-friends? 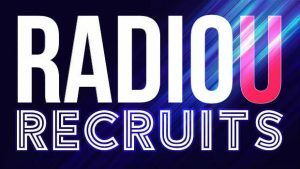 Get recruited to the RadioU Street Team, and we’ll send you a package of goodies like promo cards, stickers, and more to help get the word out about RadioU! Help us get to know you by filling out the form on this page. And if you can, grab your phone and shoot some video of yourself. Tell us who you are, what you’re into, and why you love RadioU! Post it to YouTube and include the link in your comments. Don’t try too hard. Just be yourself. No video? That’s okay, too. Already on our street team? Use this handy form to tell how things are going or to request more stuff!